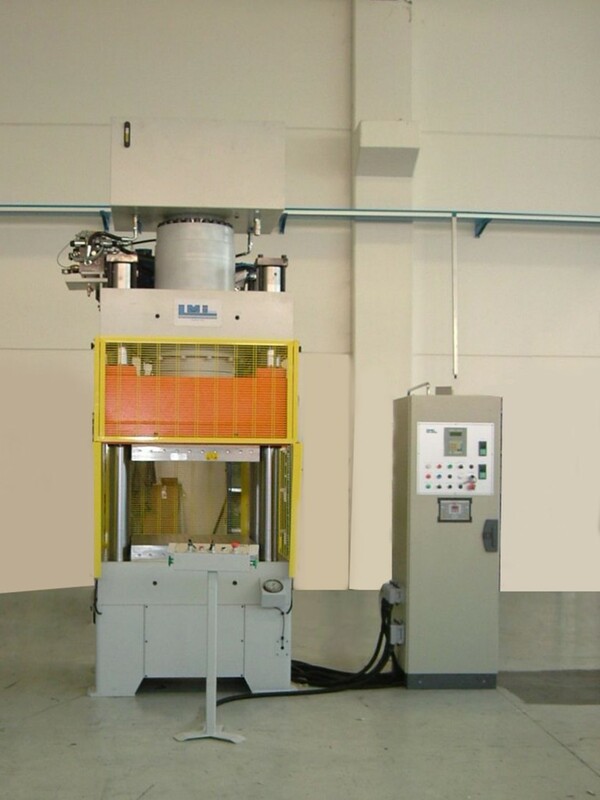 LMI is specialized in the manufacturing of presses for the industries of ceramic parts and tiles. 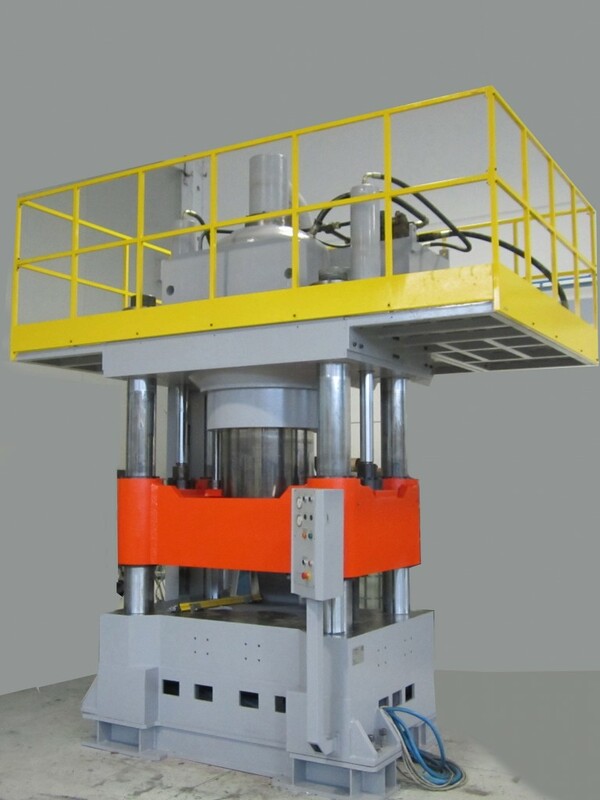 Since the plant of LMI is very close to the Italian industrial district for the production of tiles and ceramic, the company is very close to the companies operating in this industry. 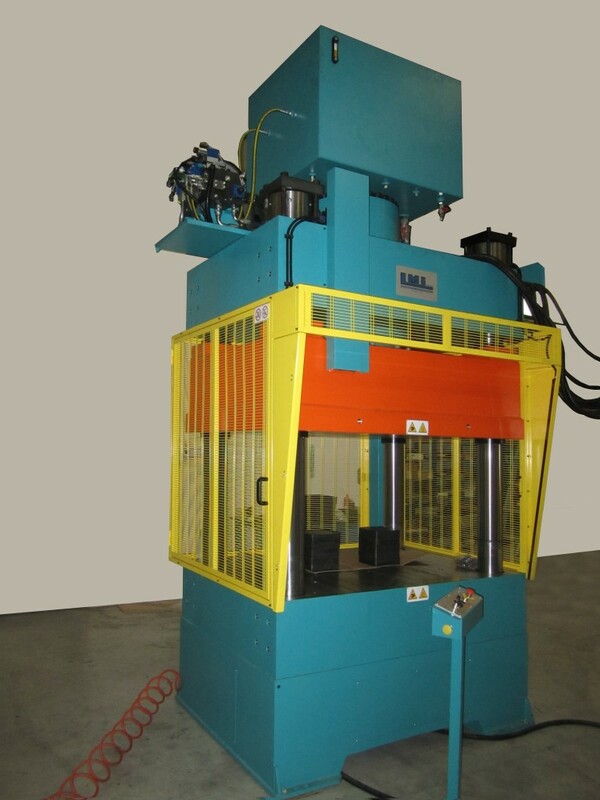 The long cooperation with these companies allowed LMI to specialize itself in the manufacturing of presses for the coating ("rubber coating") of moulds for tiles and ceramic parts. 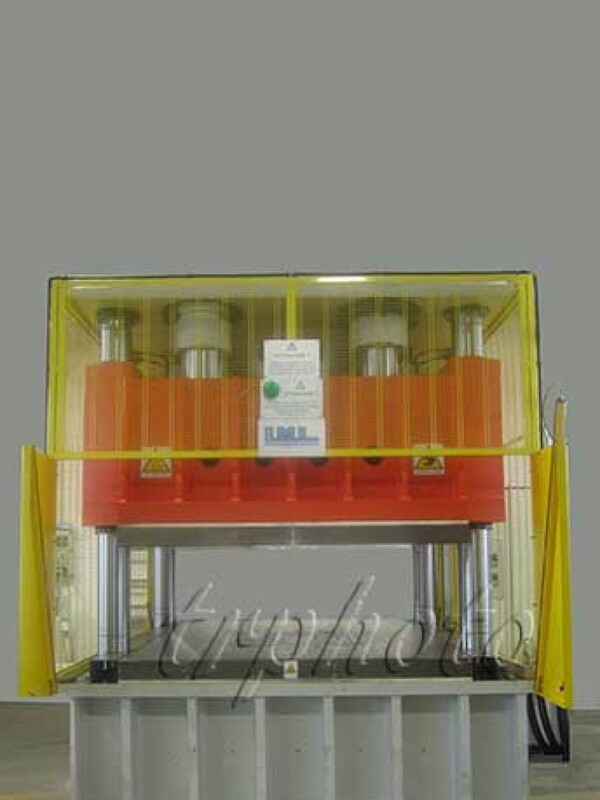 Together with company Annovi, LMI has developed an electro-hydraulic system which eliminates the risk of damages to the shearing edges of the cavity side of the moulds.